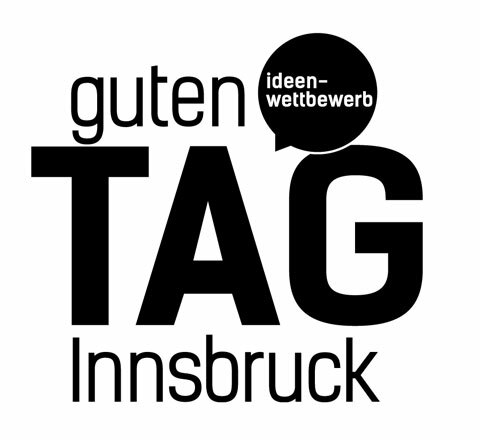 guten TAG Innsbruck is an interdisciplinary platform for urban development that critically examines the contemporary condition of the urban landscape of the city of Innsbruck. The competition guten TAG Innsbruck is open to the public and transforms and activates abandoned sites and left-over spaces into high-potential urban sites . Through an interdisciplinary approach the competition aims to establish new linkages within the urban field and to contribute to a plural and diverse urban environment. The project is awarded the Stadtpotenziale 2013 Award of the City of Innsbruck and is supportded by the Cultural Department of the Federal State Government of Tyrol.